Roast them along with your other produce to create a platter of roasted vegetables. Create a medley of steamed vegetables with cheese. Pickle them in vinegar following this recipe at 101 Cookbooks. Use a traditional brine fermentation method to make a cultured zucchini pickle. Grill your zucchini sticks on your barbecue grill. Batter and fry your zucchini sticks. Tempura zucchini is an excellent option. Zucchini makes an excellent main dish as well. 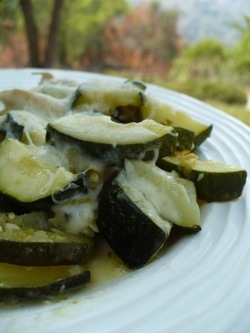 Here are two of our favorite zucchini-based dishes: zucchini and pepper saute and zucchini casseroles. Our go-to summertime soup is the zucchini-rich albondigas. Consider a zucchini quiche. You can even harvest your squash blossoms, stuff them with cheese, batter them, and fry them. 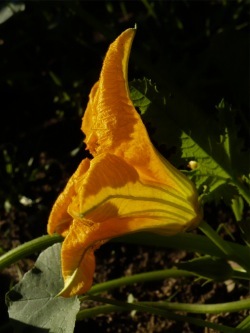 You can read more about squash blossoms if that idea strikes your fancy. End your meal with a chocolate zucchini cake or even zucchini cookies. 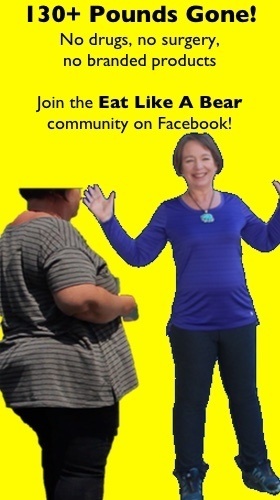 Some people enjoy it candied or even candied and dehydrated to make “zucc-raisins” (what we believe may be an original concept from this website). Zucchini bread is the classic zucchini snack food, but consider dehydrated and spiced zucchini chips. Roast some zucchini seeds while you are at it and mix the seeds with your favorite nuts and dried fruit for a never-before eaten trail mix. You can also hydrate and nourish yourself with a zucchini juice if you have a juice extractor. The flavor is mild. Mix in your favorite juicing fruits for a refreshing treat. If I See Another I’ll Scream! Zucchini! Zucchini! If I see another I’ll scream. An Italian delight that grows in the night, tender and juicy and green. You’ve had enough? Sit down for a cocktail, perhaps a “Zucchini Tini.” 🙂 Clean up your zucchini mess with a homemade zucchini soap. 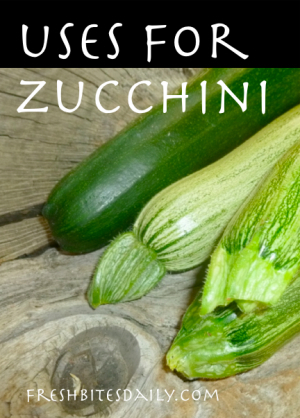 1 Comment on "Zucchini Uses: The Tasty, Thirst-Quenching, & Surprising (With a Theme Song!)" Would love to hear the whole song!